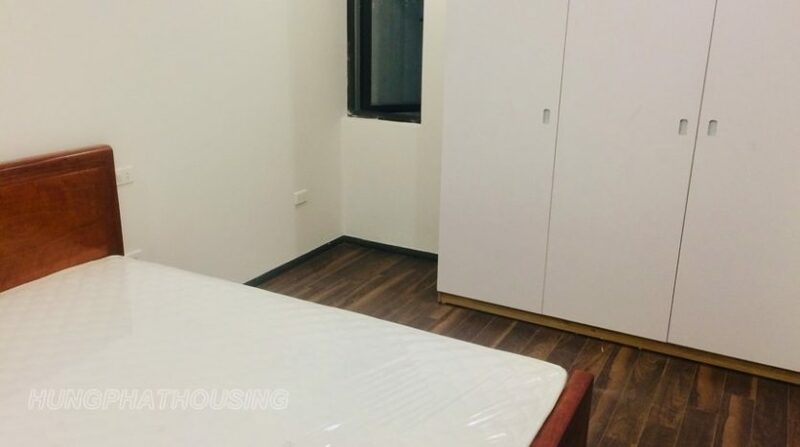 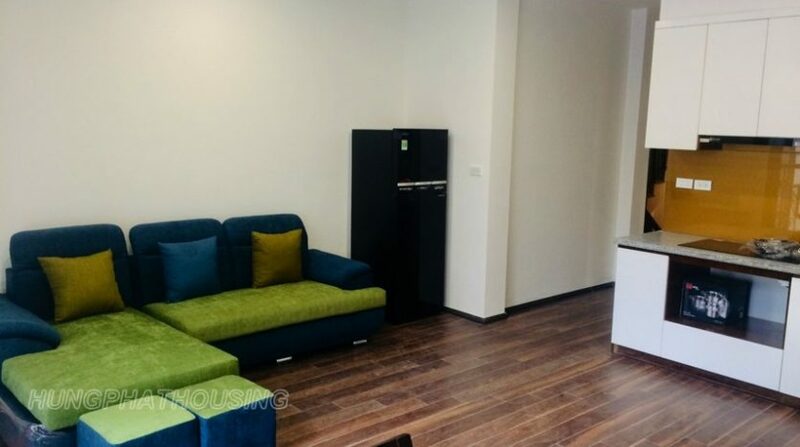 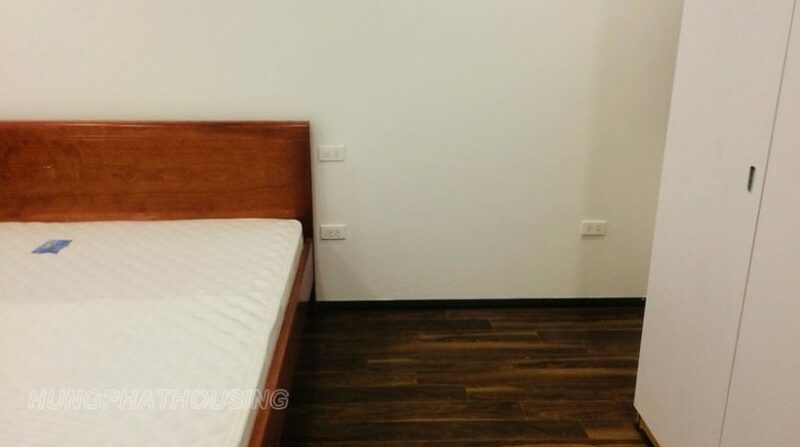 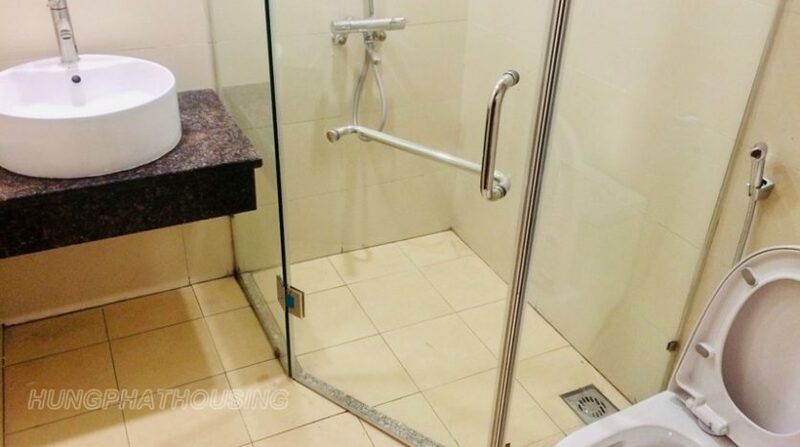 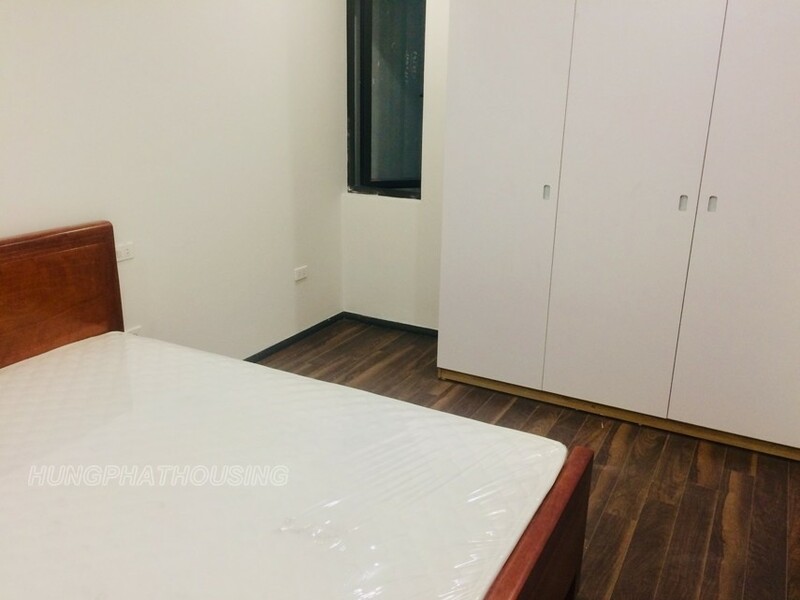 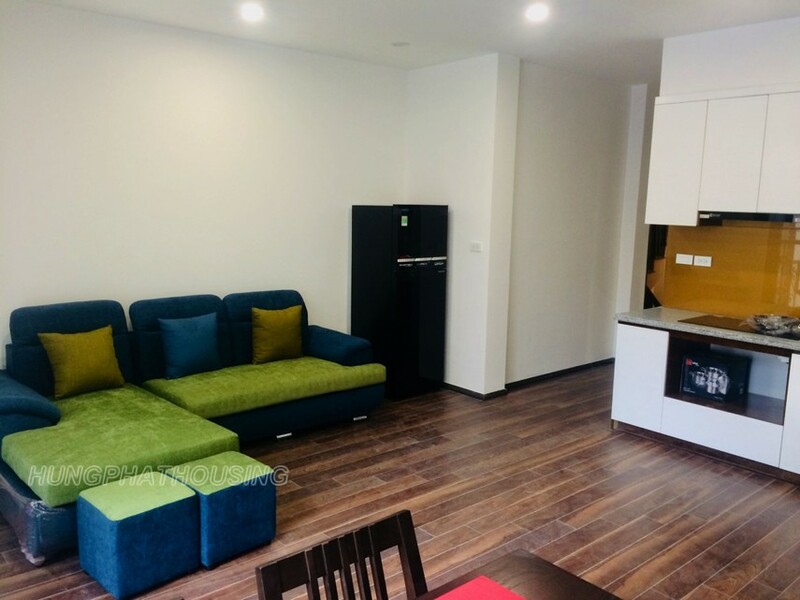 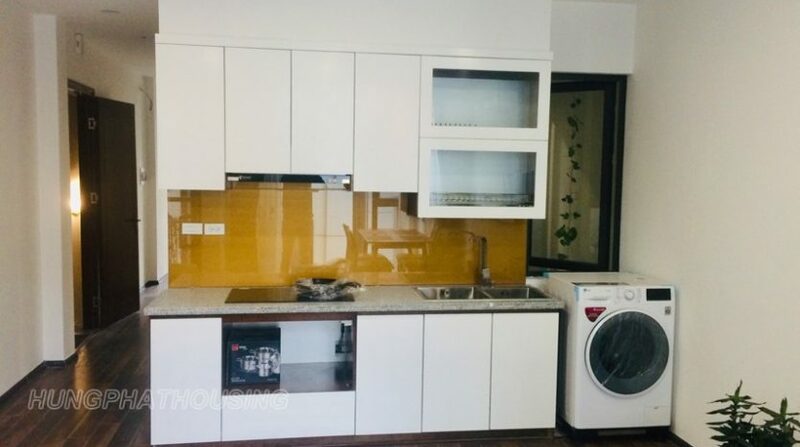 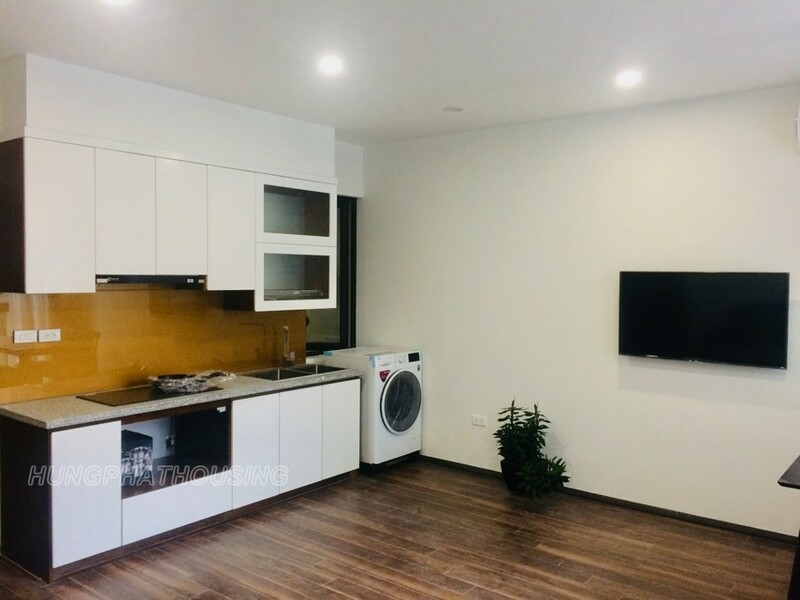 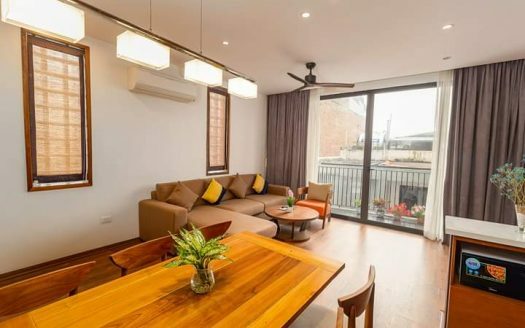 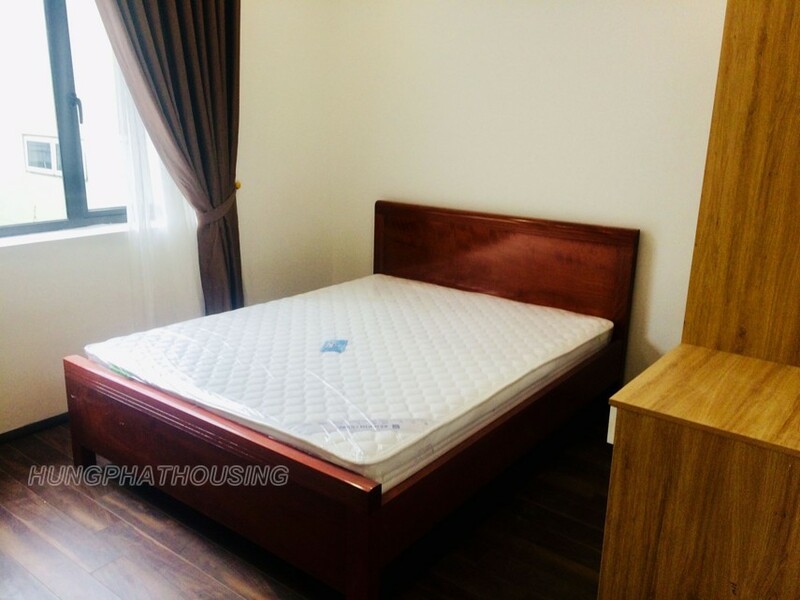 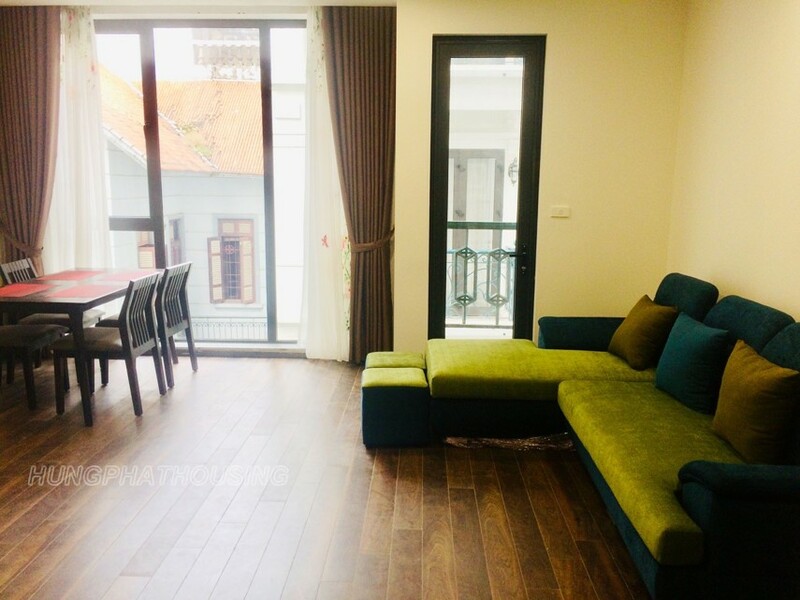 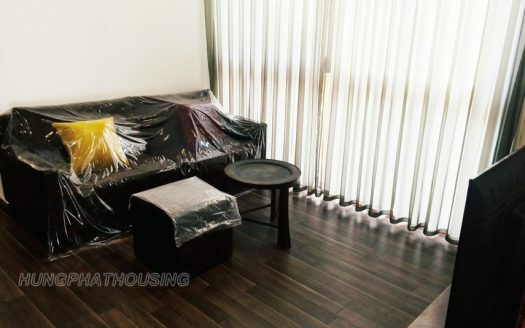 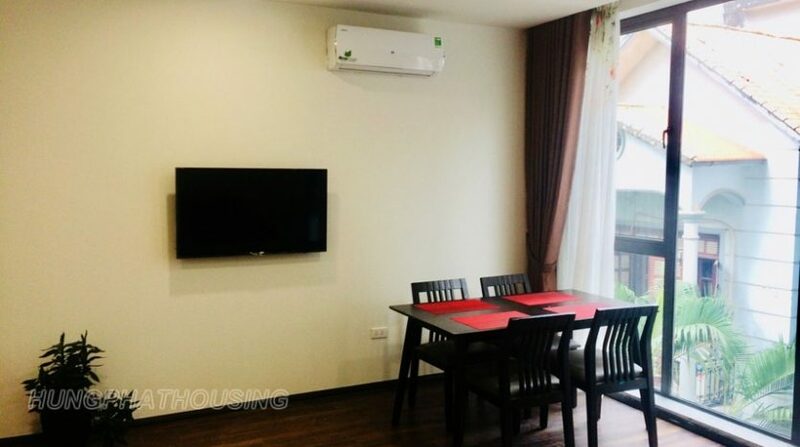 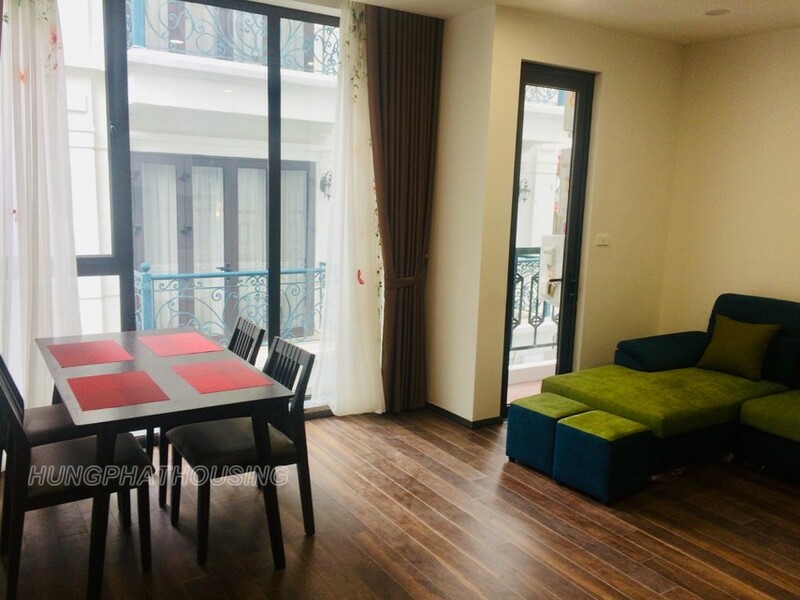 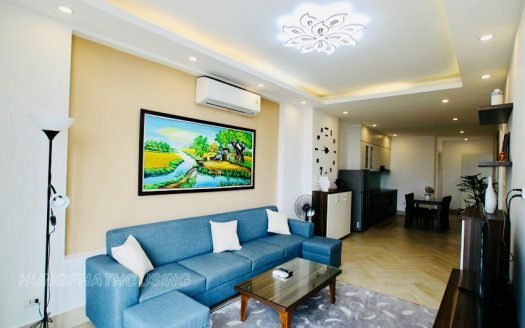 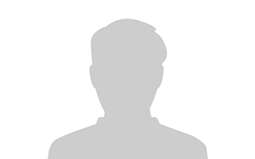 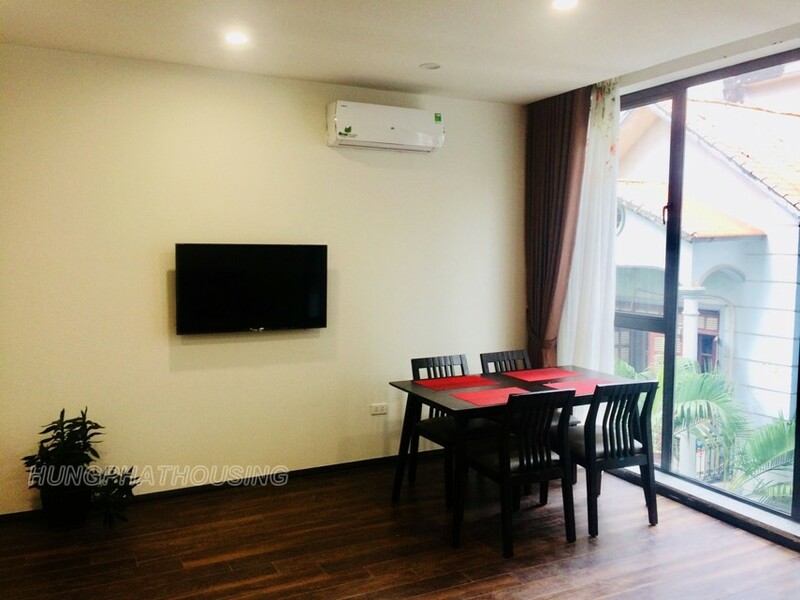 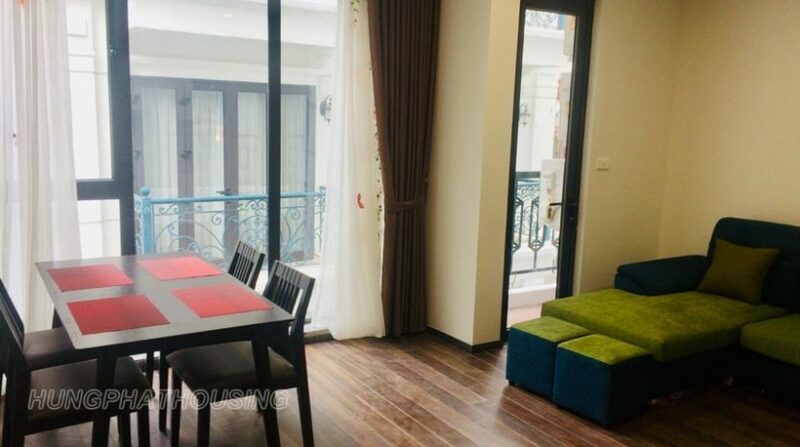 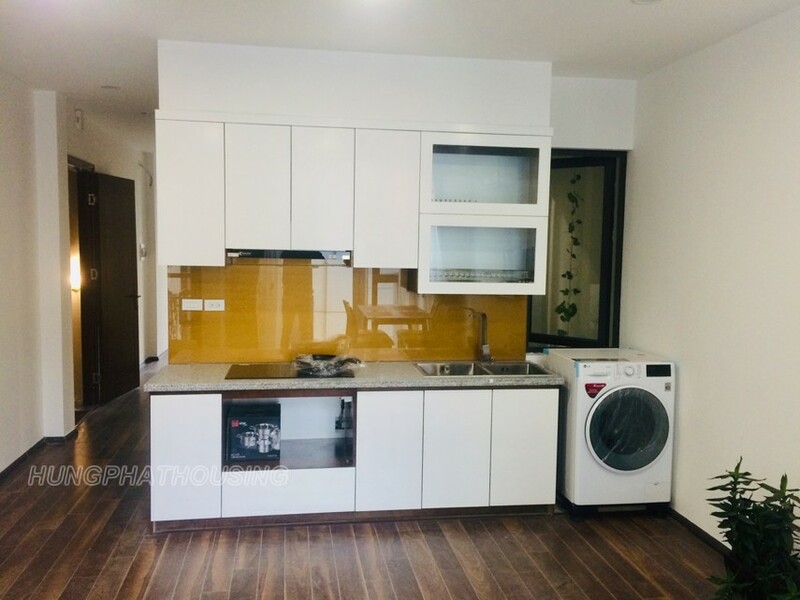 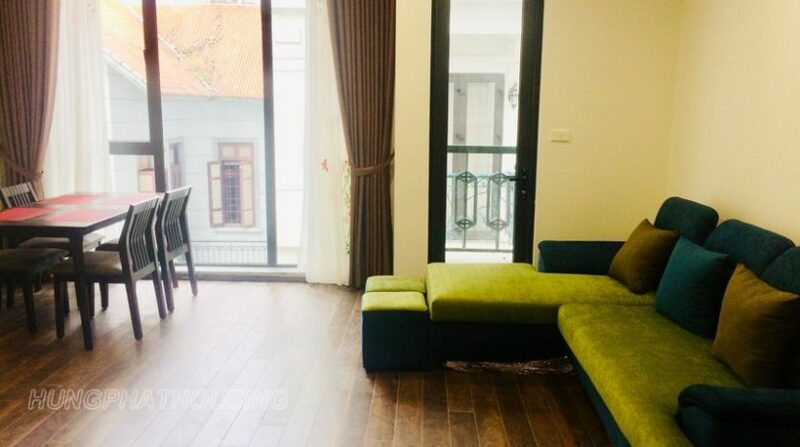 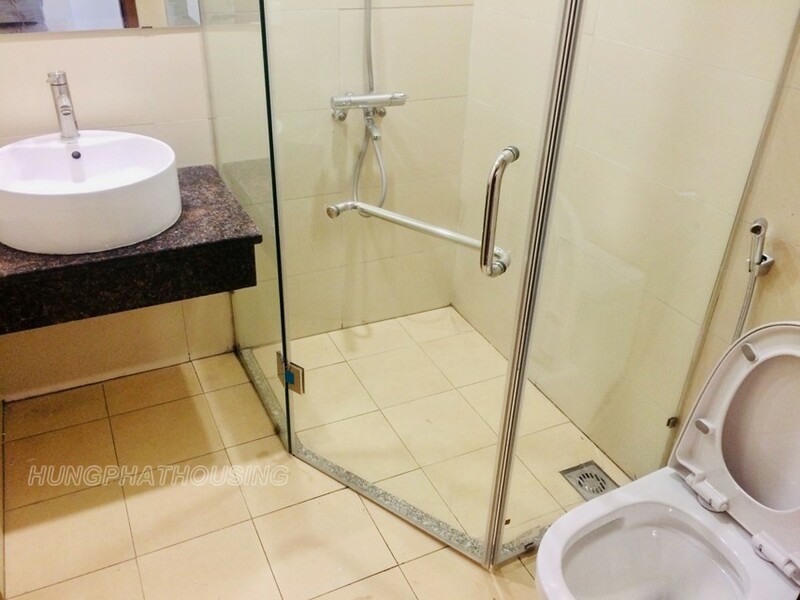 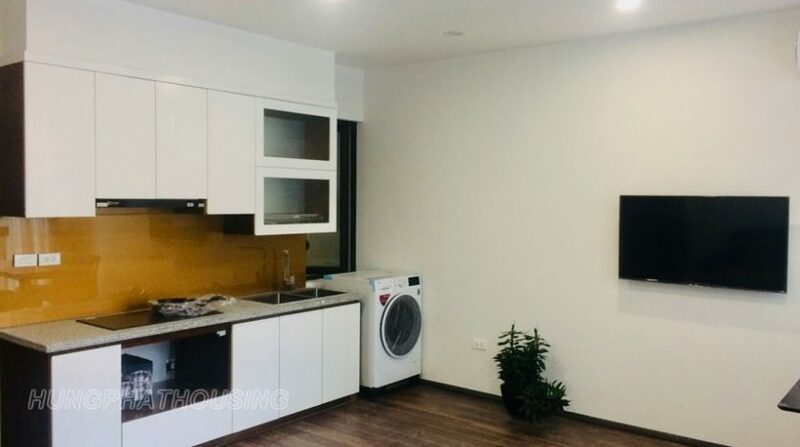 This new apartment in Nghi Tam village , near Sheraton , Westlake and Xuan Dieu area . 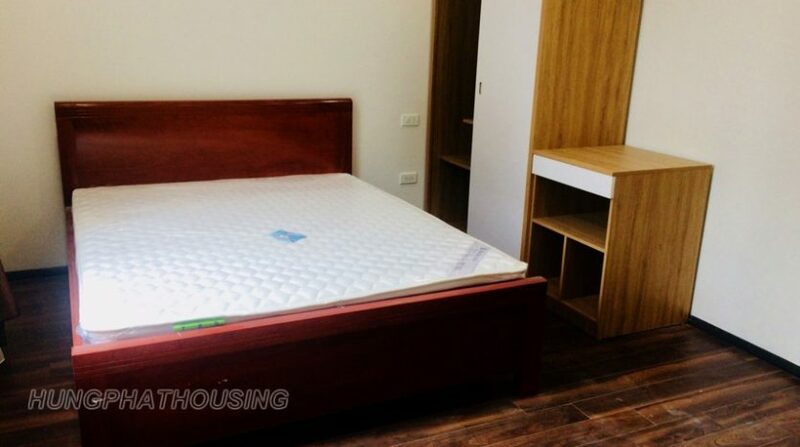 With total living space is 80sqm , there are 2 bedrooms , 2 bathrooms and nice furnished. 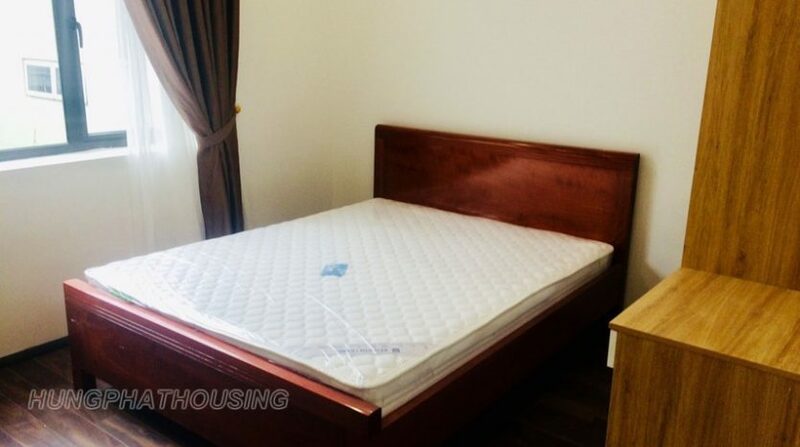 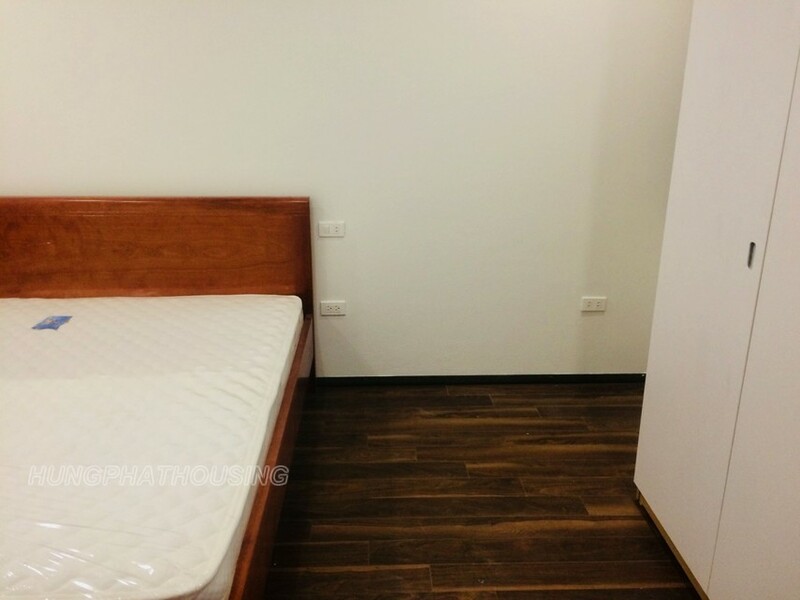 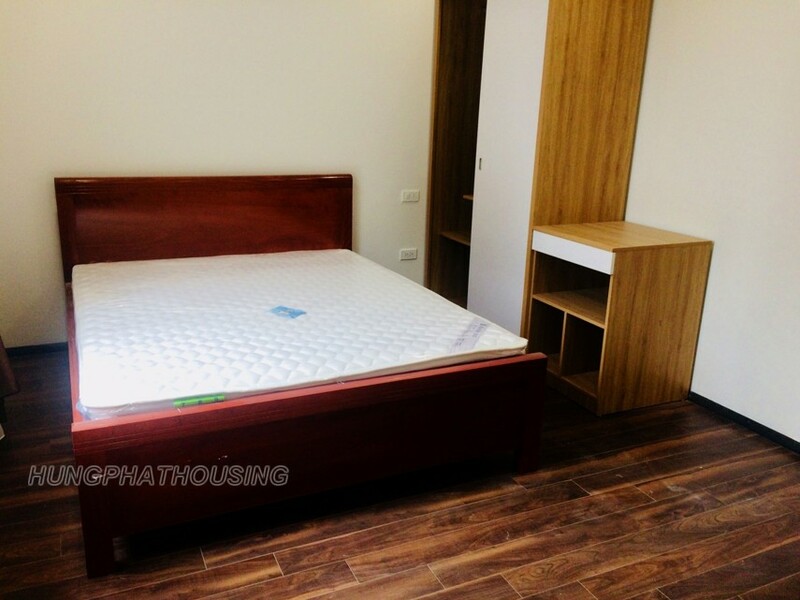 2 warmly bedrooms with western matress .